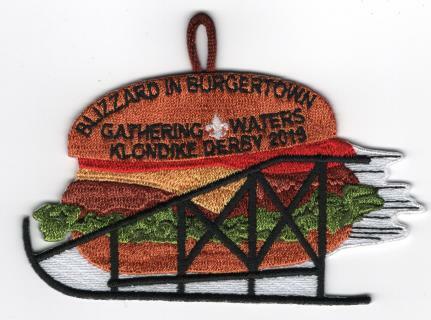 Plan to attend the 2019 Gathering Waters Klondike Derby! Hosted by Troop 117 at Rock Ledge Park, 534 W. High Street, Seymour, WI. Specific event information is located in the Leader's Fieldbook. This document will outline the schedule and equipment needed per patrol. If you have any questions, please contact Bob Hackl 920-639-6533 or Stacy Wolter stacywolter1@gmail.com.